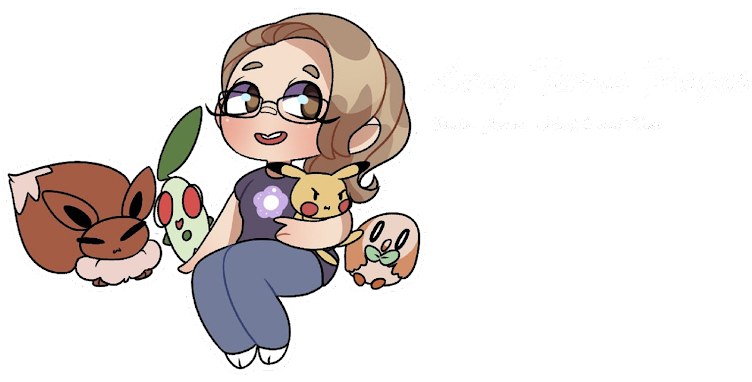 Lucy Turns Pages: Bonus free book: Audible Spring Sale! Amazon are currently running a Spring sale from 8th-15th April. 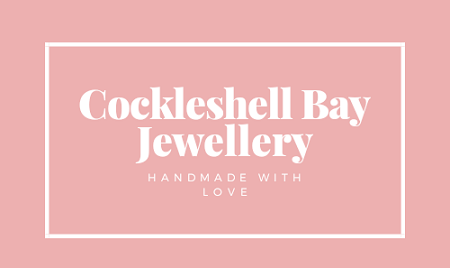 This sale includes an offer for UK customers. As someone who loves audiobooks, this is a great offer. I tend to listen to a lot of audiobooks through Audible as they have a much larger selection of audiobooks than my local library does. There are also some audiobooks that are exclusive to Audible. A free trial of Audible is a great way to get a free audiobook, and now thanks to this offer, two free books. You can cancel the membership at any time so if you do not wish to pay anything, just cancel before the free trial ends. Audible UK are providing an additional free audiobook with a free trial of Audible from 8th-15th April. This means that instead of getting one free audiobook, you will get two whilst this deal lasts. 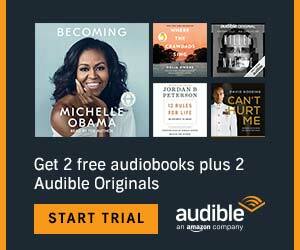 Audible US already offer two free audiobooks with a free trial, so if you live in the United States, you can get your free two books here at any time. I have been listening to audiobooks a lot recently. I am currently listening to the audiobook for Skyward by Brandon Sanderson. I typically listen to audiobooks on a faster speed that is suitable for me. I find them a great way to read a book whilst doing other things, such as blogging, travelling, cleaning and sewing.